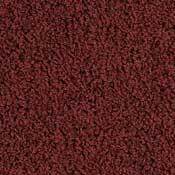 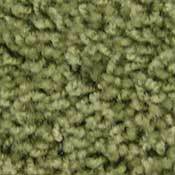 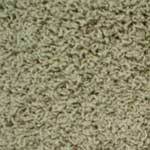 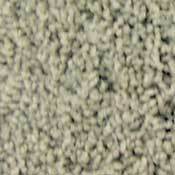 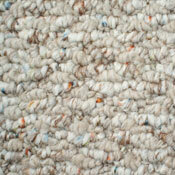 Mill Creek is a new Olefin and Nylon Berber Carpet. 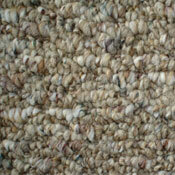 Mill Creek is available in three multi-color tones, and is offered in both 12 and 15 foot widths. 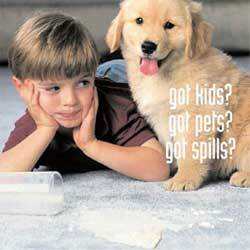 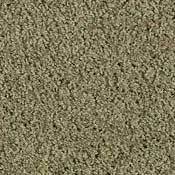 Every Mill Creek Carpet is backed by a 5-year quality assurance warranty, so you don't have to worry about problems with your carpet. 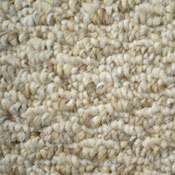 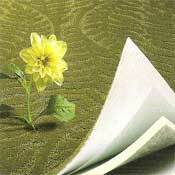 Mill Creek is the perfect berber carpet for any residential application.